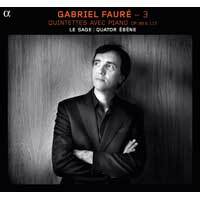 What a sea change in music through that lifetime: Fauré was 4 when Chopin died and 63 when Arnold Schoenberg composed his atonal String Quartet No. 2 in 1908. 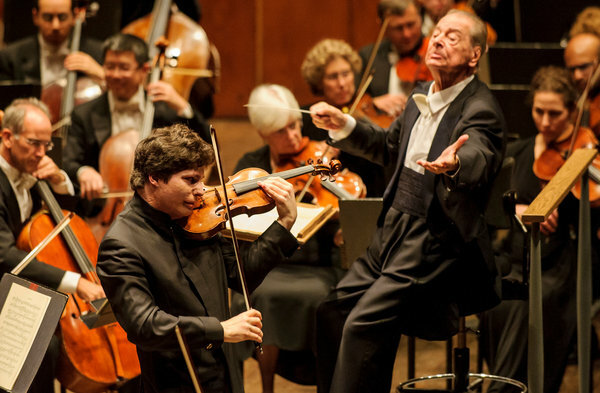 Orchestre de la Francophonie make it clear that while less might not be more in Mahler’s Second Symphony, it can be enough. 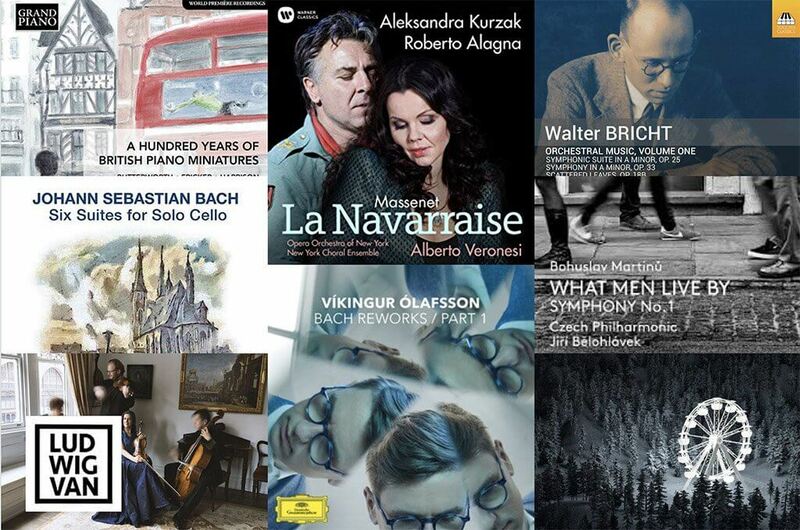 Eight classical albums released in 2018 that were too good to pass unnoticed. Two of the three core Amici members — clarinettist Joaquin Valdepeñas and cellist David Hetherington — are members of the Toronto Symphony Orchestra, so they know all about serious music. This sideline is about picking up some less mainstream fare with favourite colleagues. 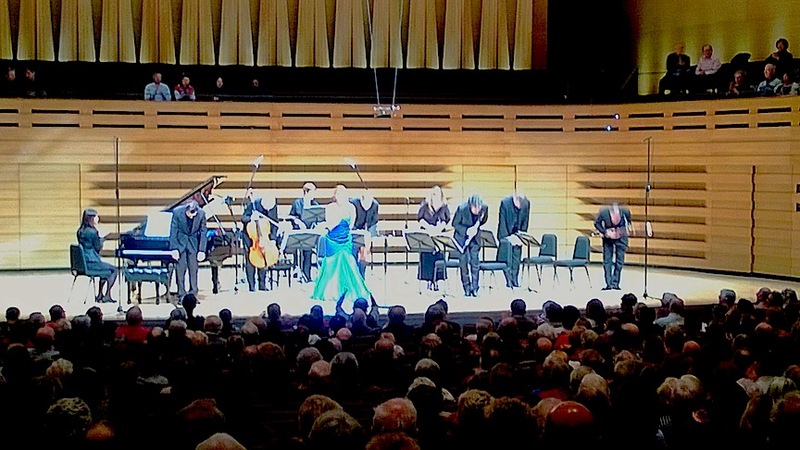 The Toronto Symphony Orchestra was on fire — as were its many guests, including a substantial contingent from the Toronto Mendelssohn Choir and Spanish conductor Rafael Frühbeck de Burgos. 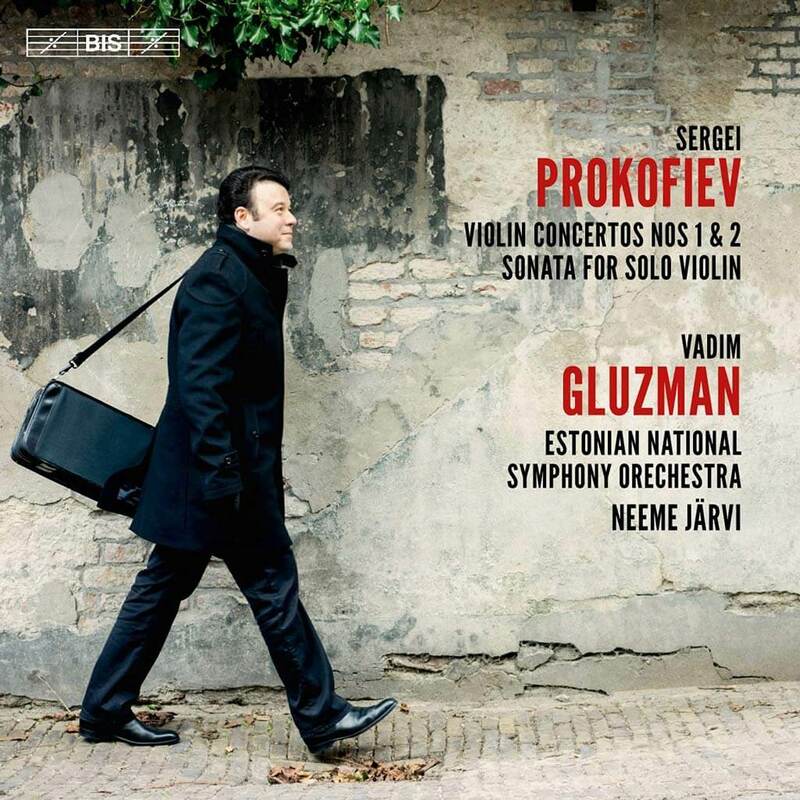 ★★★★ (out of five) "Gluzman plays dangerously close to the edge of possibility," says Norman Lebrecht. 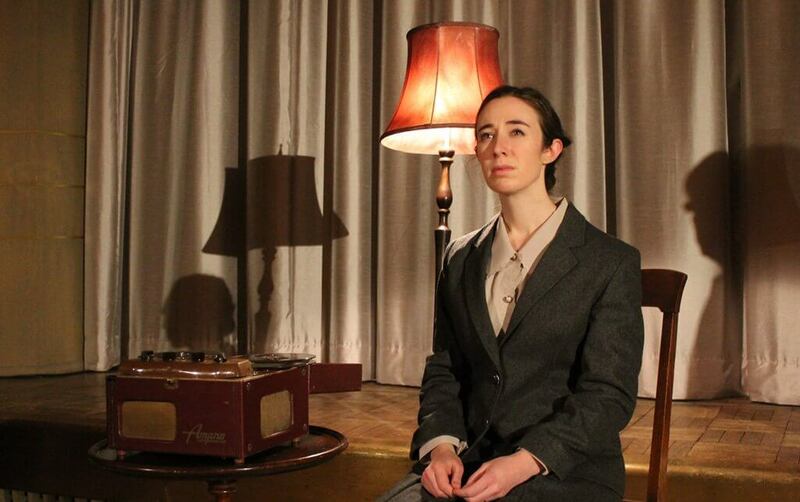 The Electric Bond Ensemble and soprano Sara Schabas make a powerful first impression with the premiere of two original mini-operas on Holocaust. 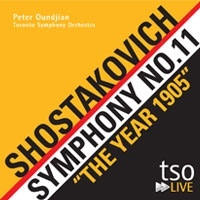 There’s been a mini-boom of interest in the music of Russian composer Dmitri Shostakovich in these first dozen years of the 21st century, and the Toronto Symphony Orchestra has joined the recorded fray in the latest release on its in-house tsoLive label: a bracing, transparent reading of his Symphony No. 11, completed in 1957. 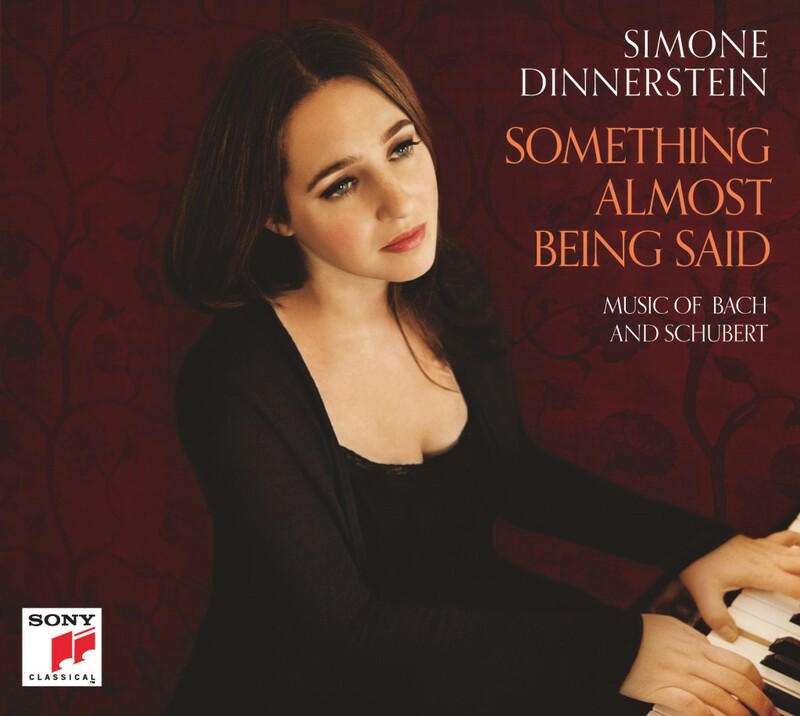 I have to confess I was seduced by New Yorker Simone Dinnerstein from the first time I heard her recording of J.S. 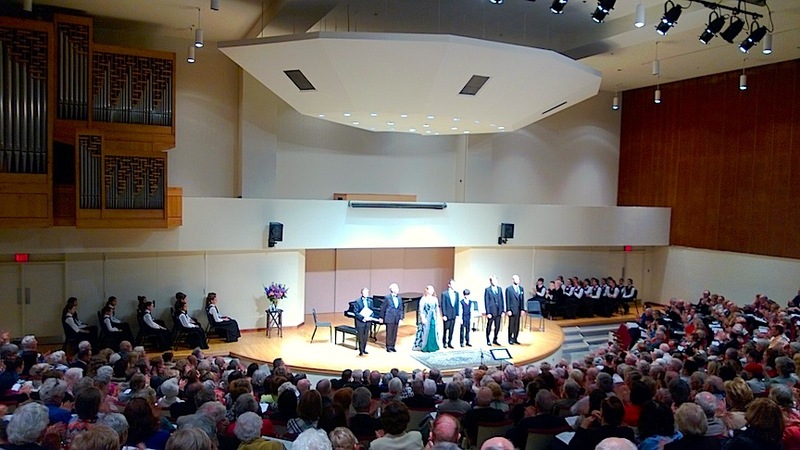 Bach’s Goldberg Variations nearly five years ago. It hasn’t been unconditional love since, but a respect and appreciation for a musician who can bend everything she touches to suit her will. There was probably a misty eye or two during a programme devoted to Benjamin Britten, the composer responsible for Ralls and Ubukata meeting each other in Aldeburgh in the mid-1970s. But there were also many chuckles.